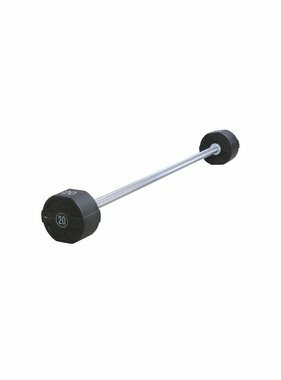 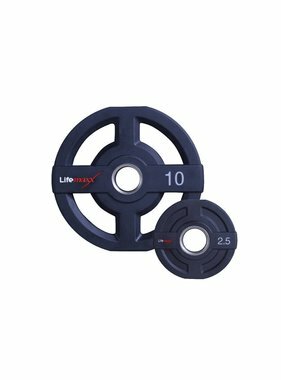 The LMX94 Lifemaxx® PU dumbbell tower is specially designed for the LMX72 Lifemaxx® PU dumbbellset 1-10kg. 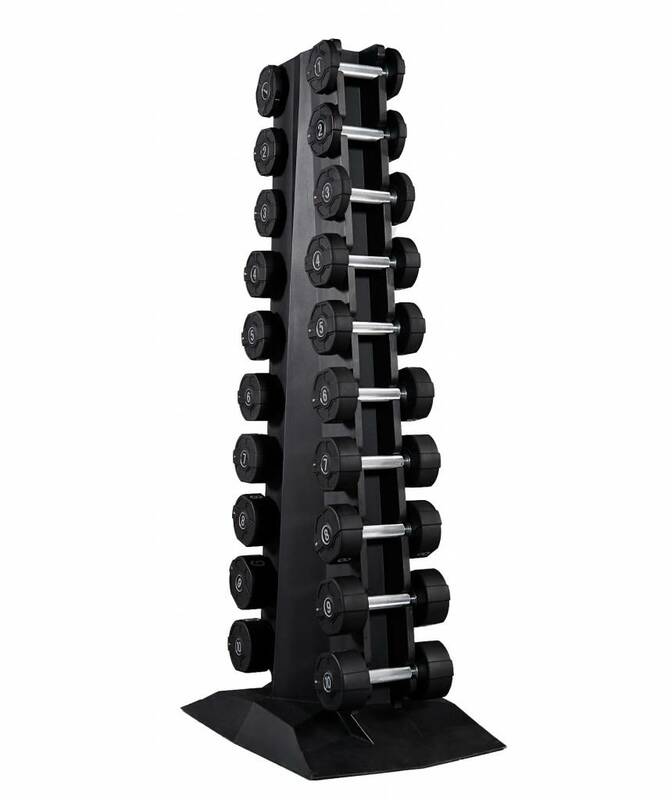 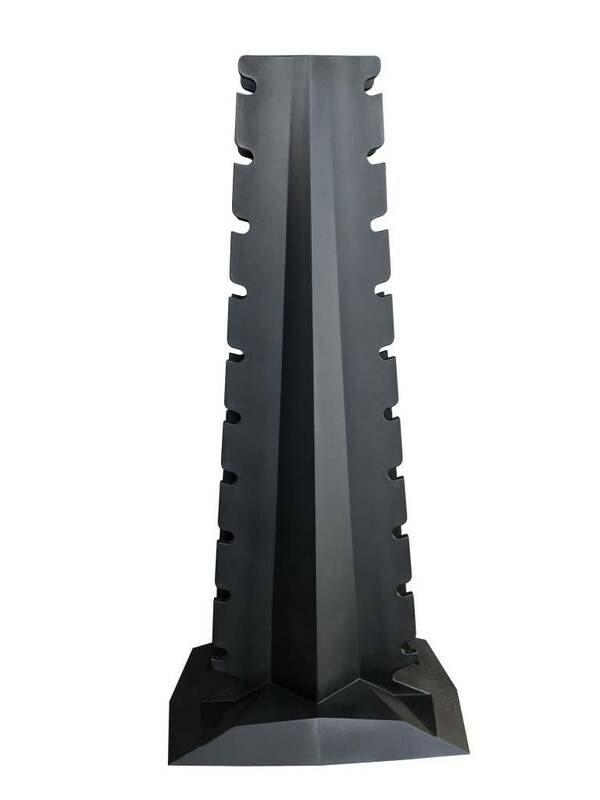 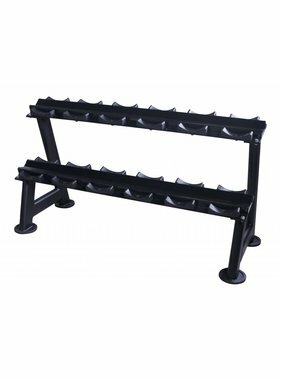 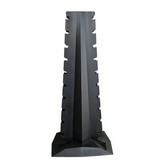 This innovative, plastic dumbbell tower has a one-piece construction which makes is extremely hard wearing. The LMX94 Lifemaxx® PU dumbbell tower is stable, but it can also be filled with sand or water to give it extra weight if required. 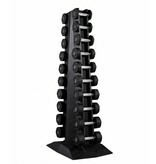 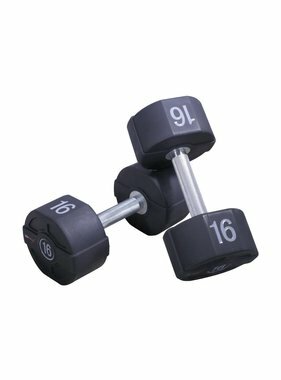 This dumbbell tower is suitable for intensive commercial use.